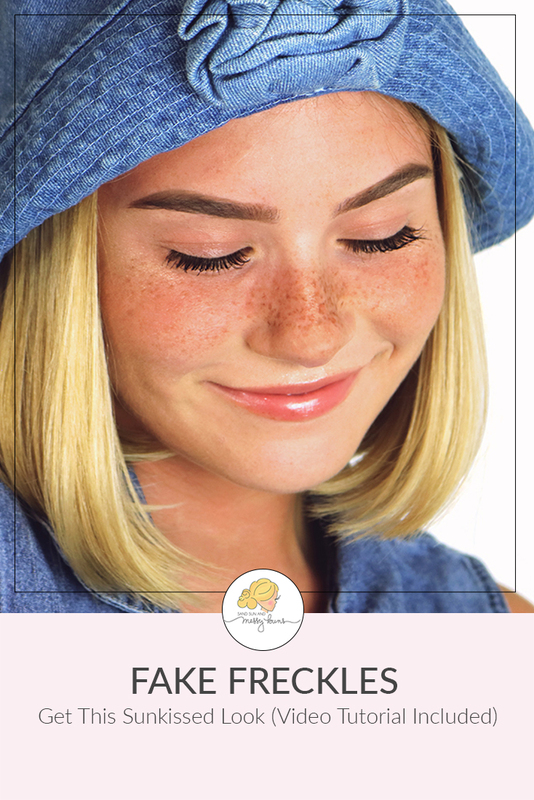 If you find my fake freckles makeup tutorial helpful, please share this image on Pinterest. FTC Disclosure: This post contains affiliate links, which means we may receive a small referral fee from purchases at no additional cost to you. You can read our affiliate policy here. Here's the new full video tutorial, and please be sure to subscribe to my channel and then hit the little “bell” afterwards so you'll get notifications each time I upload a new tutorial! 06.22.18 UPDATE: Freck created a larger version of their bottle, which makes me so happy! That was one of my only complaints in the video when I tried it. 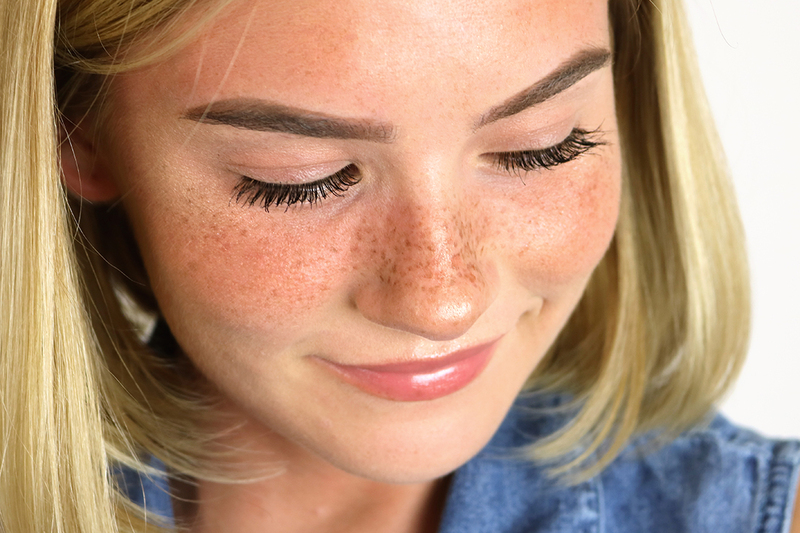 The new one contains 250% more product and is called FreckXL. My Get Frecked coupon code is DAISY10 so make sure you use that to get a 10% discount off your order! 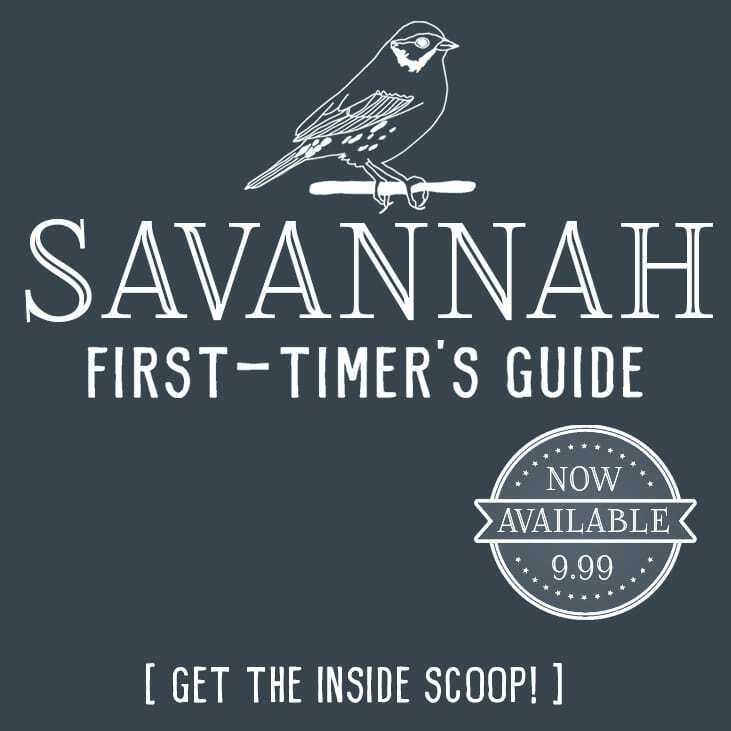 The company name is Freck but their website is getfrecked.com. 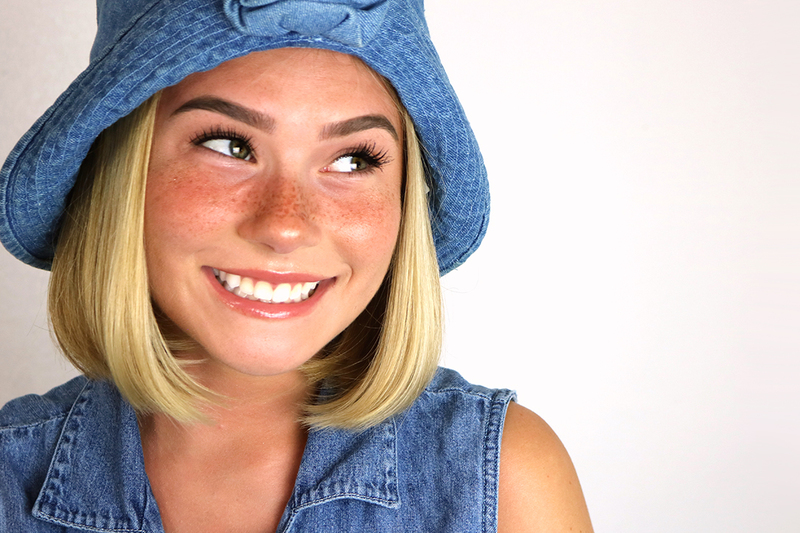 I hope you like the updated fake freckles makeup! As always, let me know if there are any tutorials you want to see on my channel and I'll add them to the list. Your freckles look so good! Perfect summery look. Those look so realistic! I’ve seen other methods but none of them looked as natural as yours. These look so real and the perfect sunkissed look. Love it! Loved both tutorials! You did an amazing job of making them look so real! I need to check out that lipgloss! OMG looks amazing!! You are so talented!!! 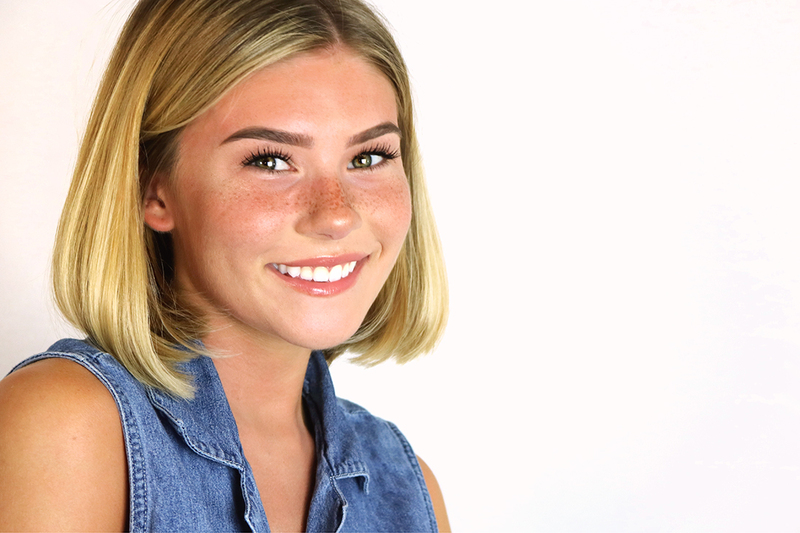 OMG your fake freckles look SO real and SO good on you! Great tutorial!